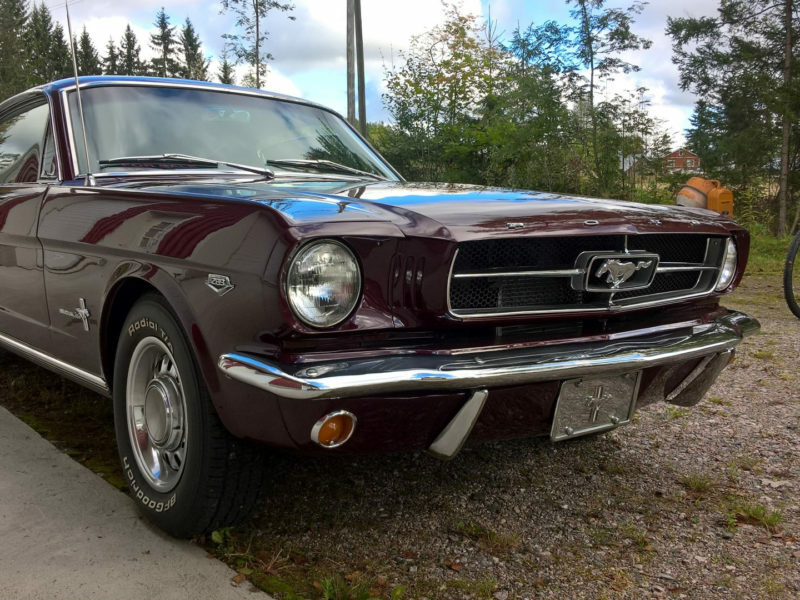 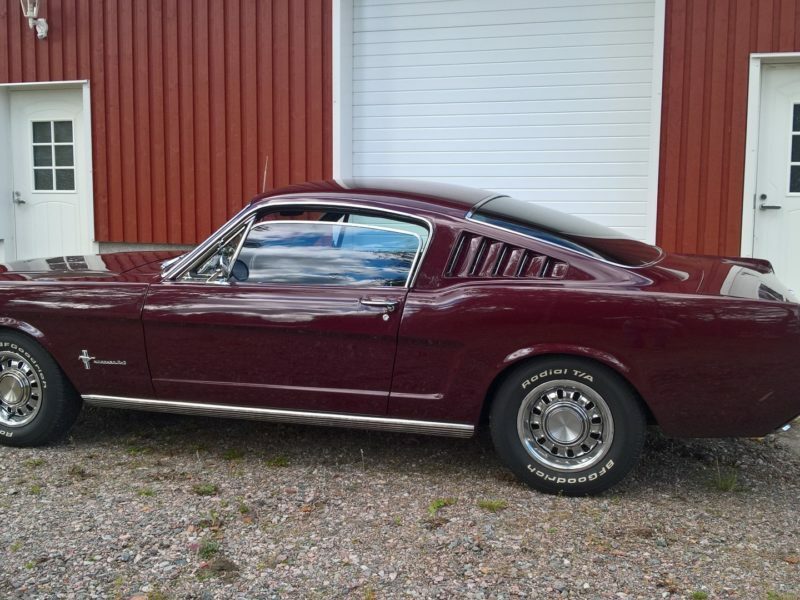 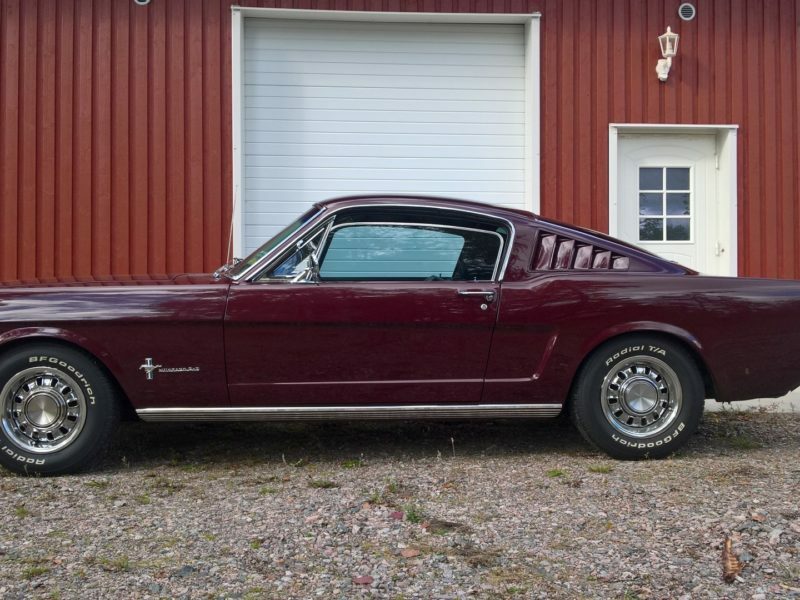 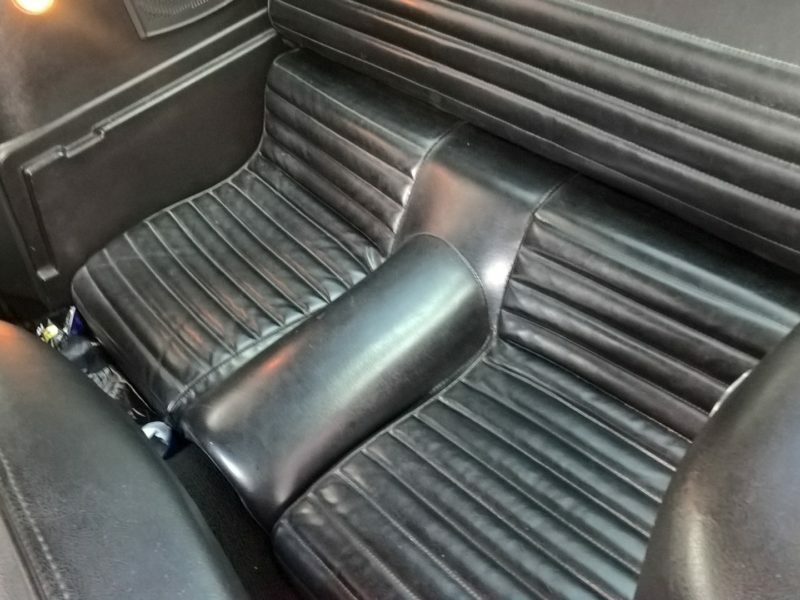 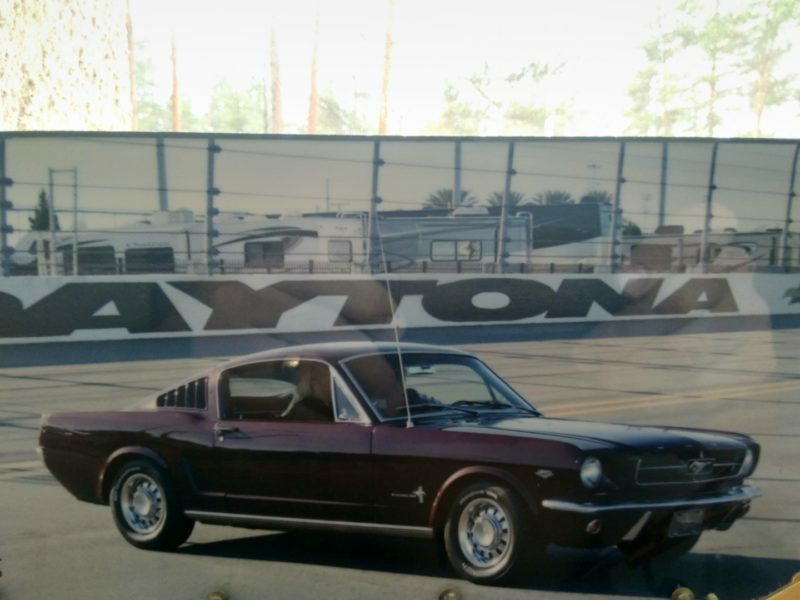 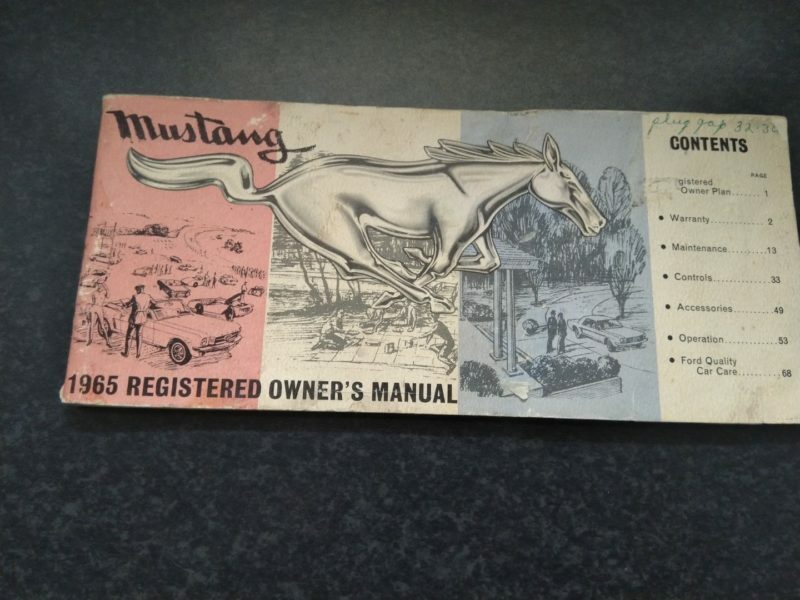 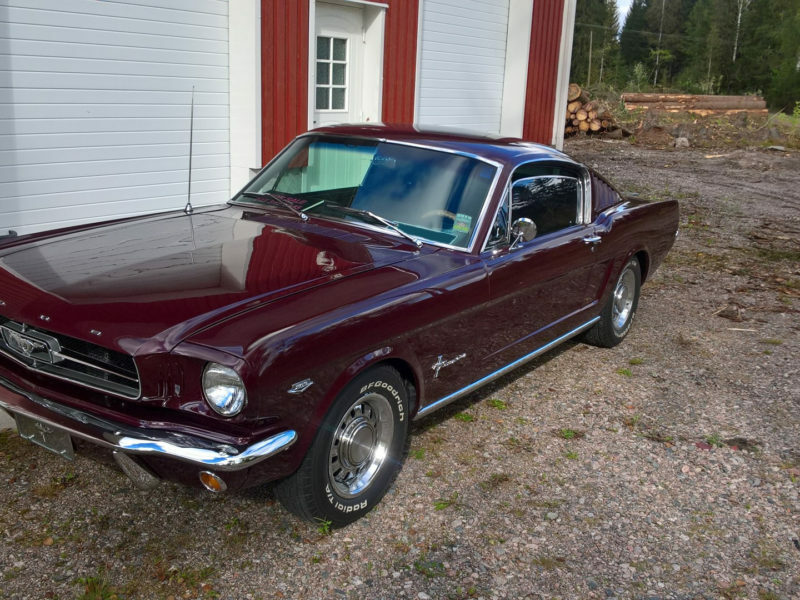 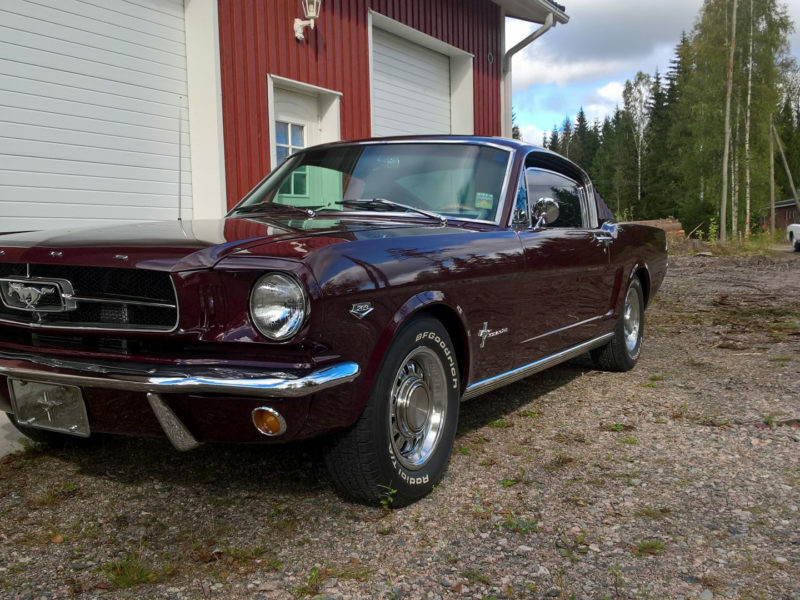 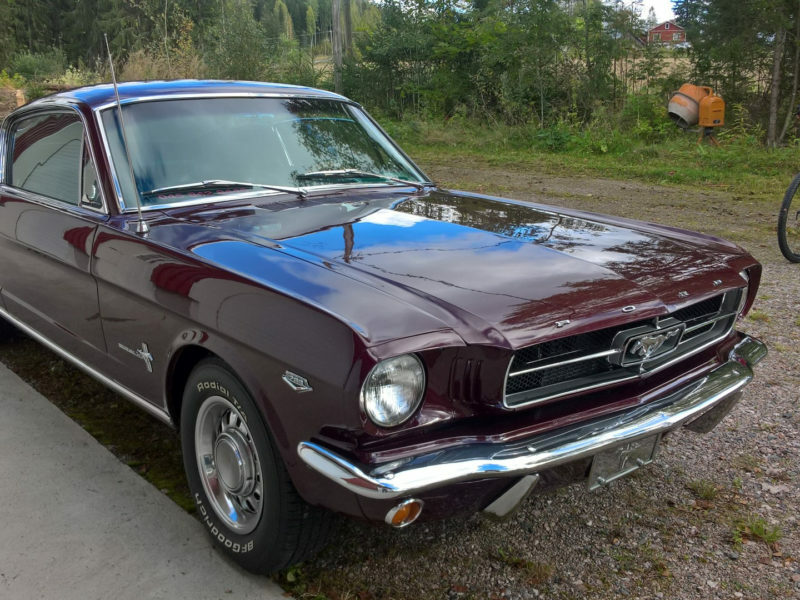 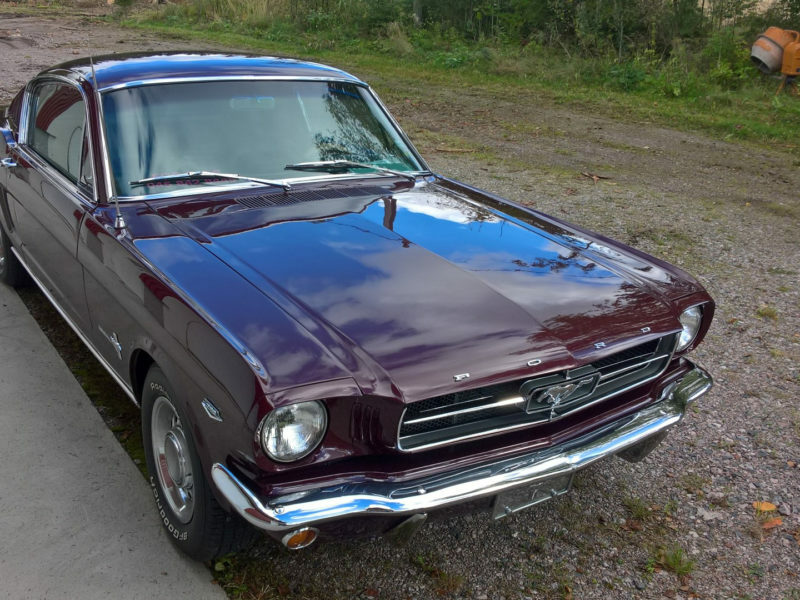 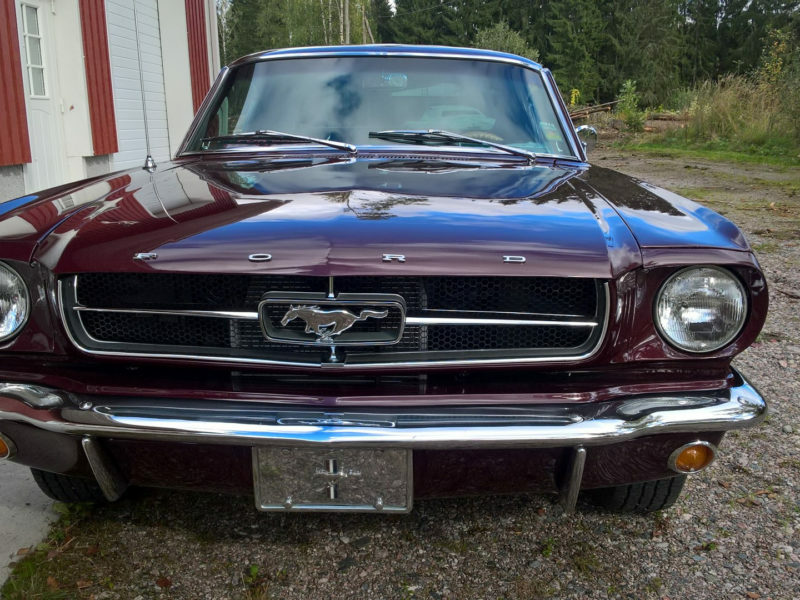 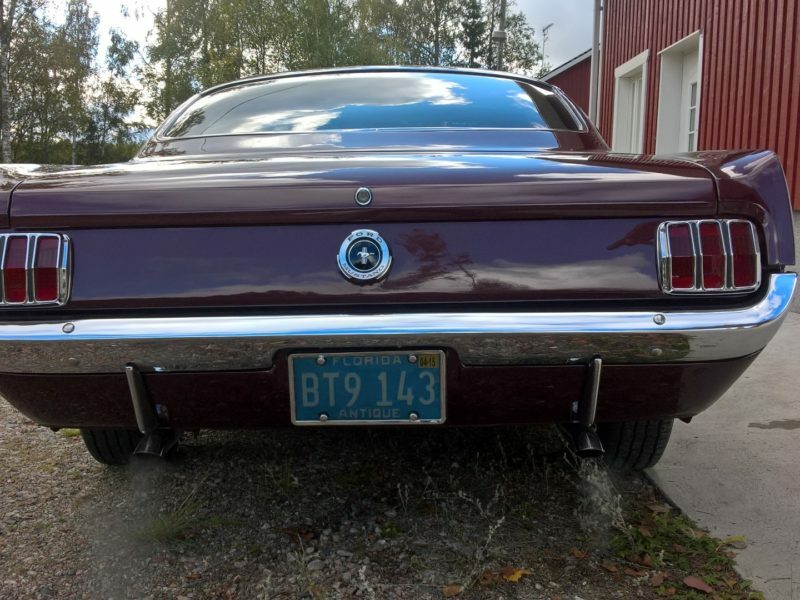 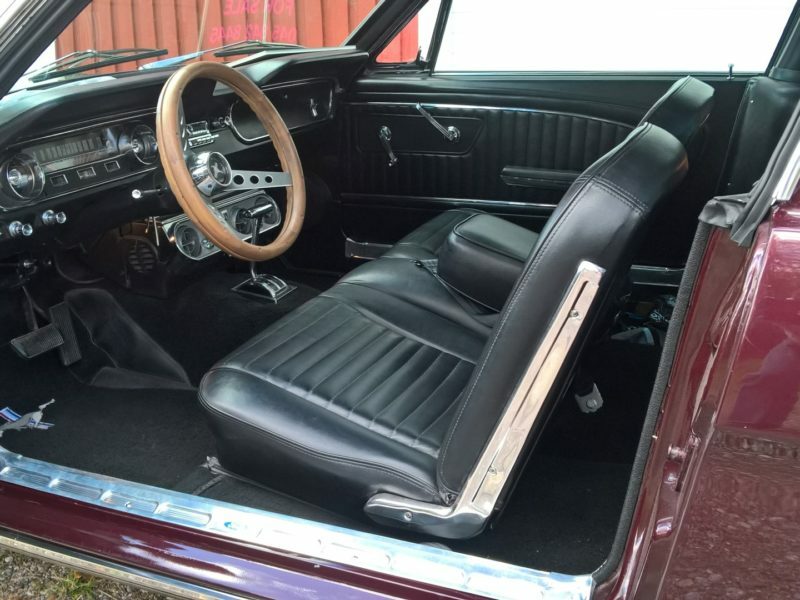 Ford Mustang 1965 2+2 – Triangle Motor Co. 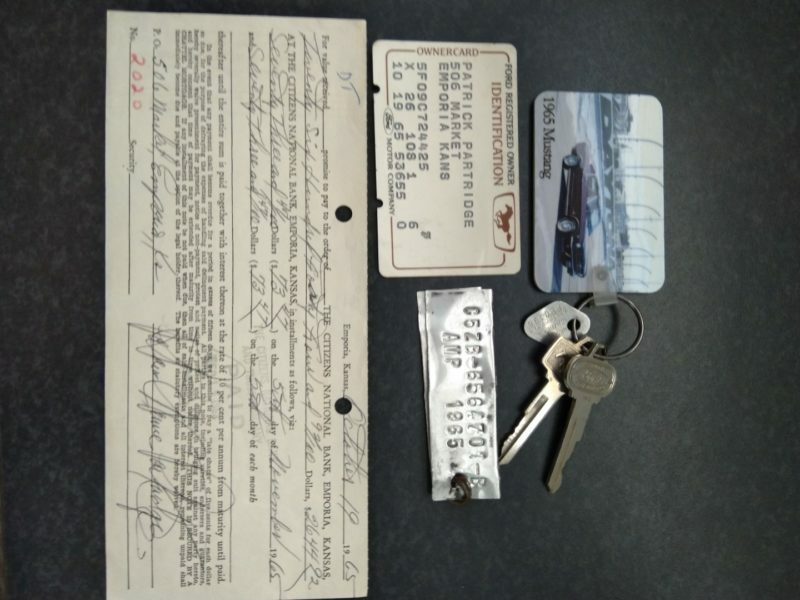 Registered as a historical vehicle. 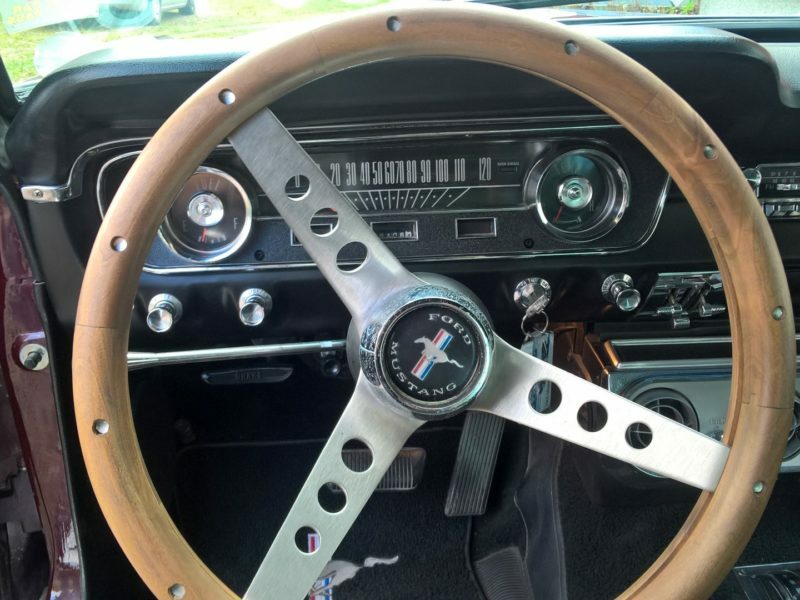 © 2017 Triangle Motor Co., All Rights Reserved.